This summer, award-winning Hoi King Heen proudly presents you a refreshing menu showcasing an array of health yet tempting Cantonese delicacies. 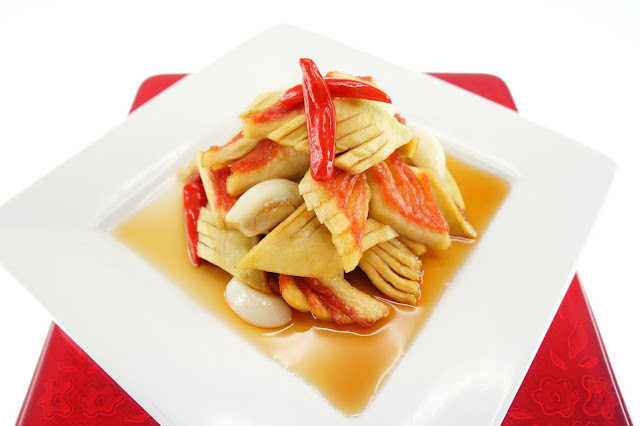 Executive Chinese Chef Leung Fai Hung creates a selection of refreshing dishes made of healthy seasonal fruits including watermelon, green mango, wax apple and lychee to revive your appetite this summer. 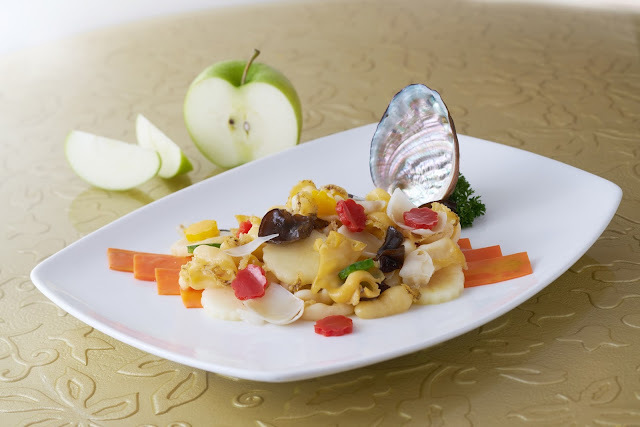 A variety of fruits are combined perfectly with premium ingredients including abalone, scallops, ostrich, dry oysters and Duroc pork. Available from now until June 30, 2016. For enquiries or reservations, please call Hoi King Heen at (852) 2731 2883.